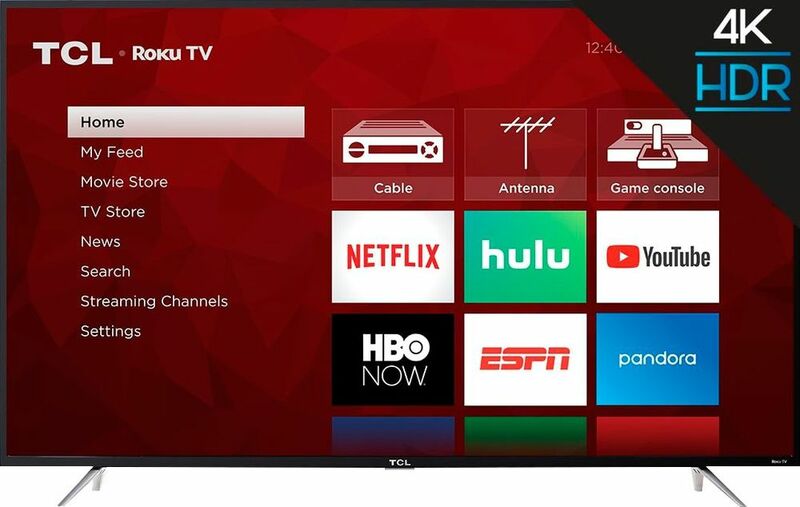 Find the best deals on TVs. Compare TVs from your favorite stores. Compare prices, track price history & start saving today!